Are you looking for a new after-school activity this year? Check out these local programs your kids are sure to love! 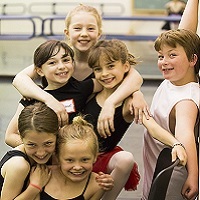 Join Dance Kaleidoscope dancers as they teach a wonderful array of children’s classes for young dancers 3-10. Our classes in creative movement, ballet, jazz, tap and yoga give your children a fantastic foundation for their dance training. All classes are taught at the DK studios at Jordan College of Arts Annex. It’s Back To School MUSIC LESSONS Time! Get FREE $50.00 Registration and 1 FREE Lesson, Learn The Songs You Want To Learn! Open 7 Days a week, Voted Best Of Carmel 3 years in a row. 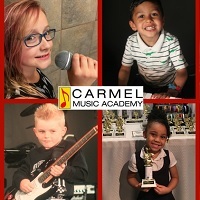 We teach Guitar, Piano, Voice, Violin, Drums, Ukulele, Bass, Mandolin, and Banjo for all ages. Call Now Offer Expires: Saturday, September 1, 2018. 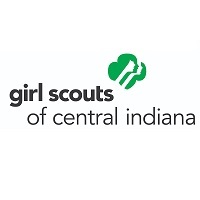 When she’s a Girl Scout, she’s also a G.I.R.L. (Go-getter, Innovator, Risk-taker, Leader)™. Girl Scouts are big thinkers, groundbreakers, and role models. They design robots, start garage bands, and improve their communities—and yes, they sell the best cookies on the planet. Troops are forming now. Join today! For kids who love music! 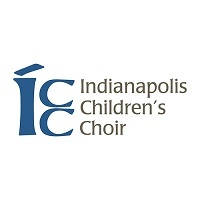 The Indianapolis Children’s Choir has programs for kids ages 18 months through 18 years. We are currently enrolling new singers for the 2018-19 season. Beginning through advanced singers are welcome! 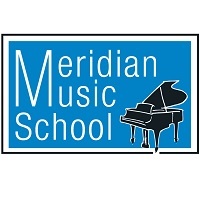 Meridian Music School provides quality music instruction on almost every musical instrument including voice. Toddler and Preschool Music Classes are also available. Teachers are experienced and teach a wide variety of musical styles from classical to pop. Students also have the opportunity to perform regularly in recitals. Central Indiana Academy of Dance provides training in the art of ballet for Carmel and the surrounding Indianapolis area. Come see what CIAoD is all about! On August 9th from 2:00 – 7:00 PM CIAoD is hosting our annual open house. This is a great time to meet the faculty, take a placement class and register for fall classes. 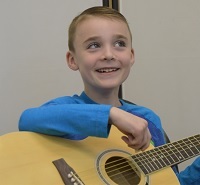 Indianapolis Music Academy on Indy’s south side offers private 1-on-1 lessons for guitar, drums, piano, violin, cello and ukulele. Ages 5 to adult. Our staff of friendly instructors are university trained or have 20 years or more of performance experience. Comfortable parents’ lounge, flexible schedule. Registration fee waived until 8/31. 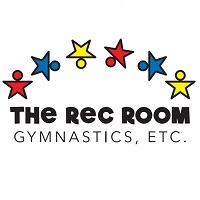 The Rec Room is a recreational gymnastics and tumbling facility for ages 2 – 18. For the past 18+ years we have been privileged to provide 1000’s of kids with a fun non-competitive environment. Check out our schedule at www.recroomgym.com, find us on Facebook and join us at our new location TODAY!